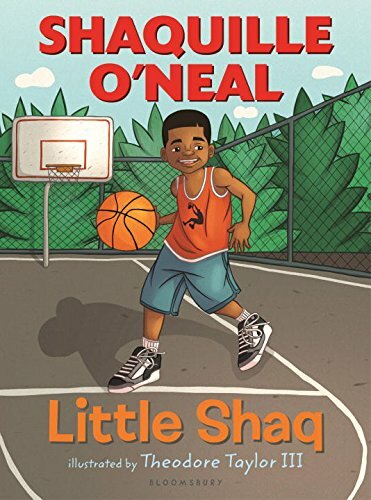 The start of a brand new series by Shaquille O'Neal and illustrated by 2014 Coretta Scott King/John Steptoe New Talent award winner Theodore Taylor III, Little Shaq is sure to be a hit with young readers. When Little Shaq and his cousin Barry accidentally break their favorite video game, they need to find a way to replace it. That's when Little Shaq's science project inspires a solution: a gardening business. They can water their neighbors' gardens to raise money for a new game! Little Shaq and Barry make a great team both on and off the basketball court, but will their business be as successful as they hoped? Showing kids that anything is possible with the support of friends and family, Little Shaq will inspire them to love reading, play fair, and have fun!